Cheetah Xplore is a unique crossover foot prosthesis inspired by the original Cheetah design. Although primarily designed for everyday use, Cheetah Xplore allows the user to engage in various sports and activities. 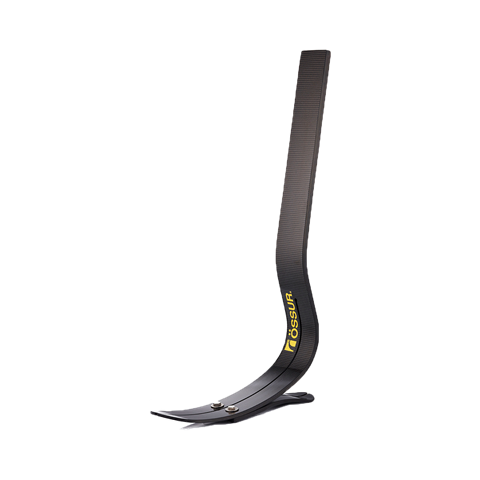 The foot combines high energy return and dynamic push-off with increased balance and stability, supporting amputees with an active lifestyle.